RED ROOF INN LTD is an ideal destination place for Conferences, Lodging and Social gatherings such as weddings, birthday parties. We are participating in an exciting growing market, in which we can only benefit through the provision of professional, quality and reliable hospitality services. Our philosophy is founded on the principle of customer satisfaction as a pillar of our strength. With this in mind we work hard to ensure that all our customers’ expectations are exceeded. We are a Hospitality Industry dealing with a wide range of services which includes services. Free car wash to our In-house clients. 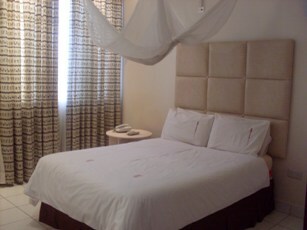 Our room-booking includes continental breakfast. 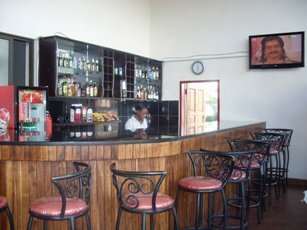 All our rooms are fully air conditioned and also with modern working tables and a chairs. For all your comfort the Red Roof Inn should be your choice and the place to be all the time. 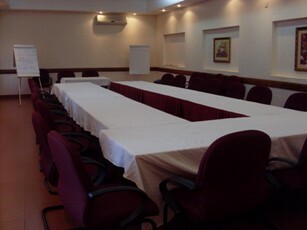 The conference facilities offer a wide range of conference package all in one or per clients’ request. 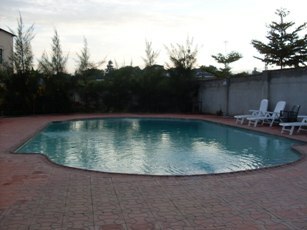 The lodge also offers a very exotic and Olympic spacious swimming at an affordable charge but free to our residents lodging with the Red Roof Inn. To be a Hospitality Industry that makes a meaningful contribution to the growing of the Zambia’s tourism and economical development by establishing a highly rated standardized lodge or as a reliable and consistent hospitality industry in our business. The Red Roof Inn is located in the quiet Low Valleys of Roma Township, Stand No. 22758, P.O. 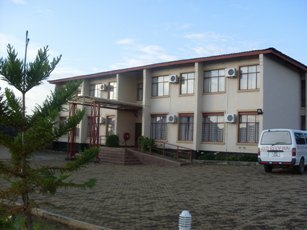 Box 31474, Lusaka-Zambia. Hello,is it possible if you could email me your wedding package with the full amounts together with the menu selection? Hi,may u pliz email me a quote for your wedding package? how much does it cost to hold a kitchen party. Hi, I would like to know how much kitchen party can cost? May I have the cost of using a big hall for a wedding and if you allow to come with own food and drinks. What the charge includes, e.g. tables, chairs and cutlery. Please advise asap. come with own food and drinks. How much does it cost to use the small hall for a party? Hi may you please email me a quote for your wedding package. With the whole amount if you don’t mind. looking for host for event of end of the year bash party how much are your charges? you people the phone numbers and email adress is there why cant you call directly. Dear Valued Guest, We apologize for the inconvenience you have encountered during your stay with us. We have addressed these issues with our staff members and we assure you that this type of incident will not happen again. Dear Valued Guest, Thank you for choosing the Red Roof Inn in Cartersville, GA. We appreciate your business and more importantly your feedback and hope to see you again very soon!